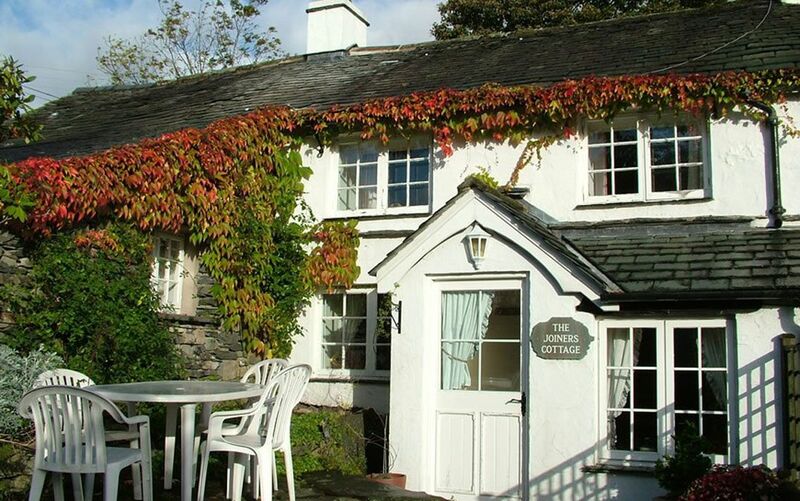 Little Arrow is a peaceful hamlet just 1½ miles south of Coniston village. 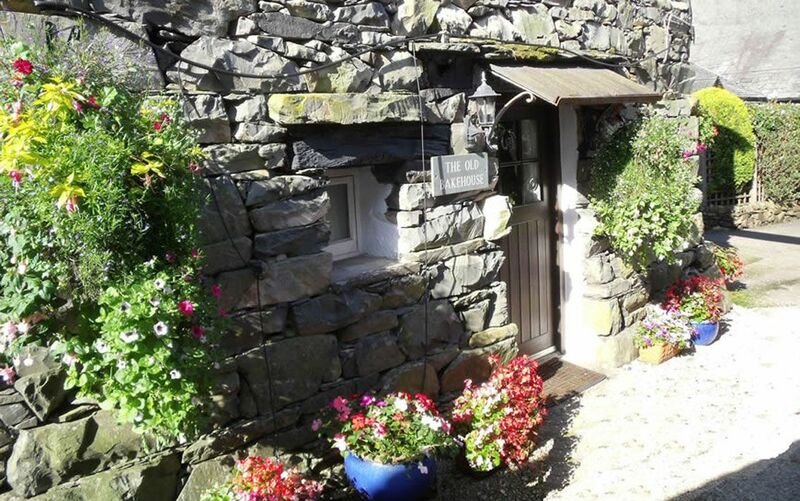 Most of the cottages have been converted from the stone outbuildings of our 17th century farmhouse, which is set in enchanting award-winning gardens. 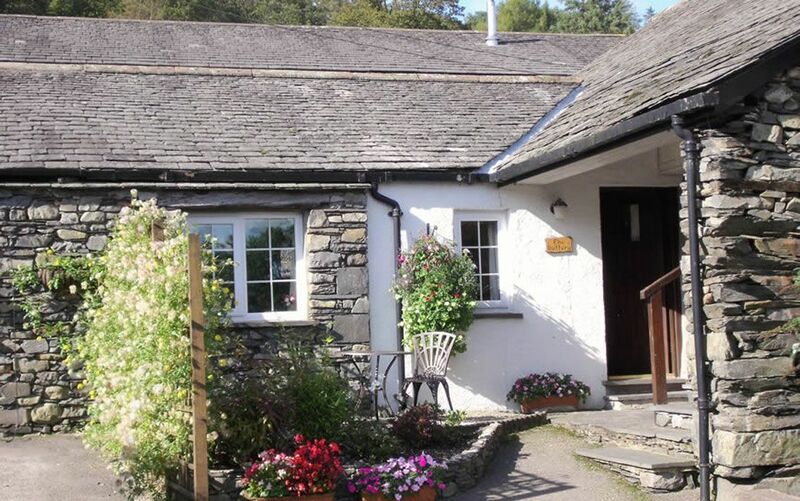 Only half a mile away in Torver is the Chruch House Inn and Wilson Arms which serves food and has a small shop, The Torver Deli. 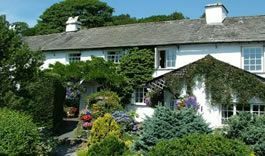 Coniston village boasts several good pubs, a bank and a Post Office along with a range of shops to supply all your holiday essentials. 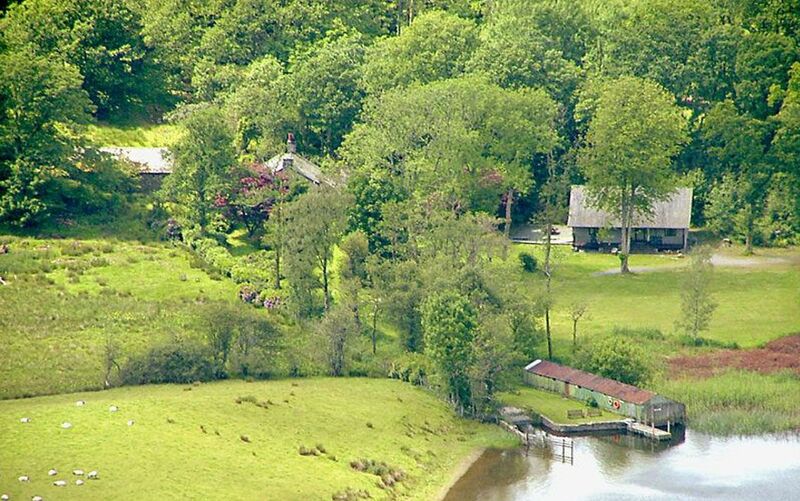 The Lickle Valley is an undiscovered gem of the Lake District – a beautiful, quiet valley with good access to the south and west lakes. The views are stunning, and there is an excellent local pub (the Blacksmith’s Arms) which serves good food within a short walk of the cottages. 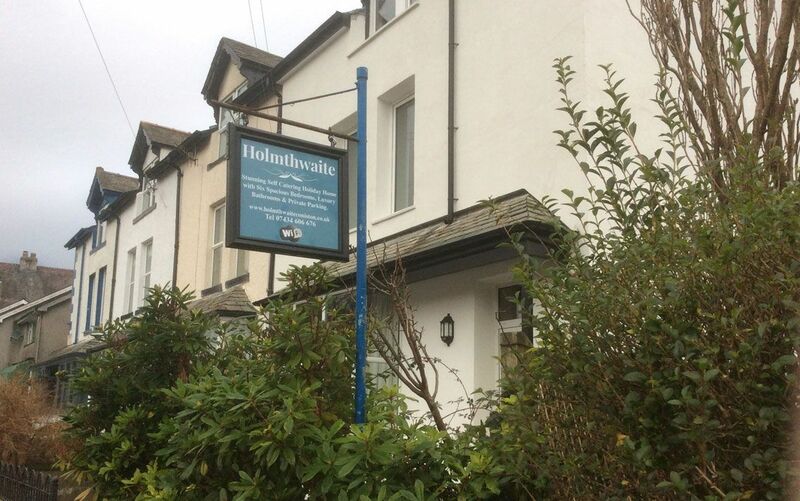 The market town of Broughton-in-Furness, just two miles away, is steeped in history. Dating back to the eleventh century, its special appeal today is that it is still very much a ‘living working town’. 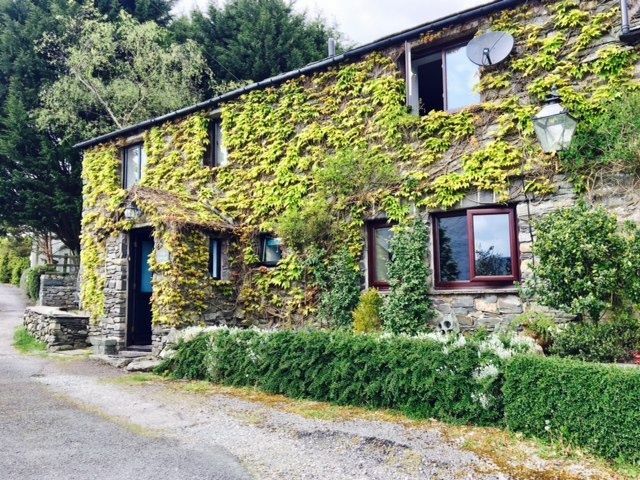 Located in a conservation area within the Lake District National Park and yet just a few miles from the coast, it is surrounded by spectacular scenery. 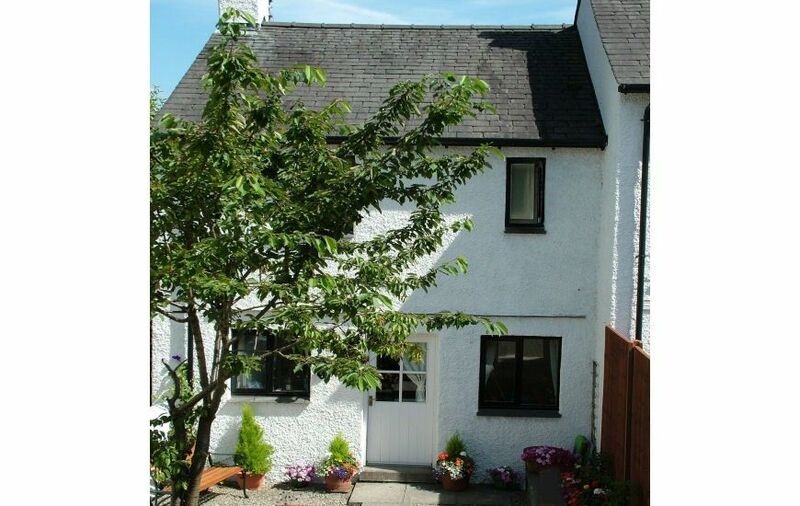 Broughton is the ideal base for a walking holiday, and its quiet local roads and bridleways make it popular with cyclists and horse riders. There are two tennis courts, and for the golfers there are two courses nearby. 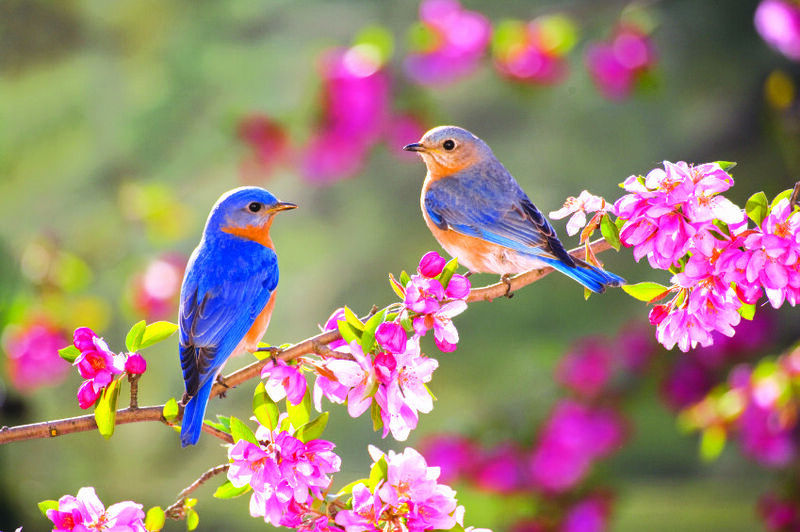 You’ll find delicious local food and a warm welcome in the pubs, restaurants, cafes and shops, including a specialist butcher/grocer, a bakery, a craft shop and a mountain sports centre. 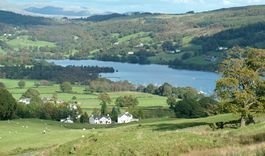 Coniston is a lively village during the main season, but is small enough to retain its warmth and friendliness, and never feels overcrowded. 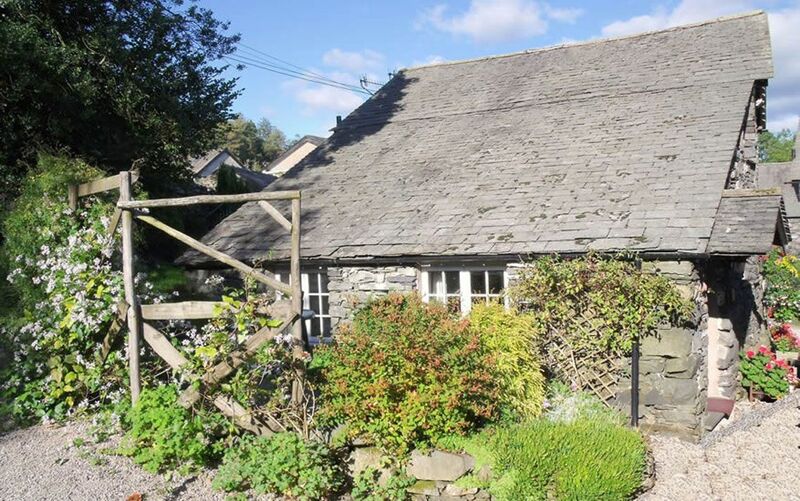 As many people live and work in the Coniston area, the village has an excellent and varied range of shops, including a Post Office, a bank and a petrol station. 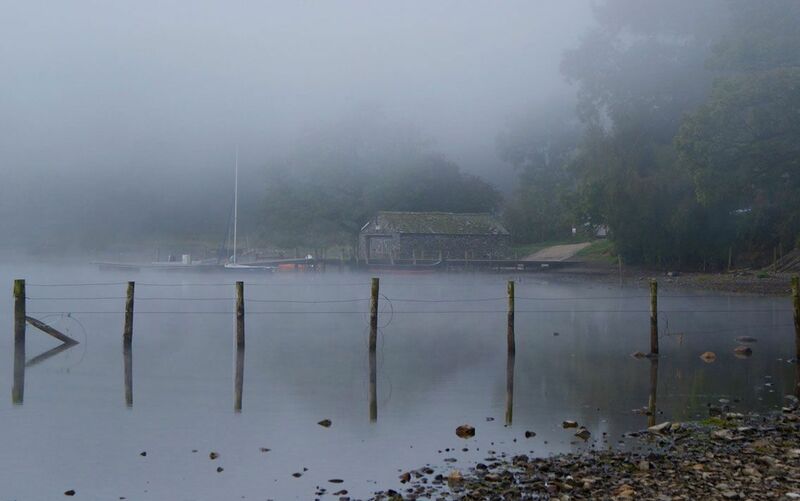 Coniston also has its own Tourist Information Centre which is open all year round. 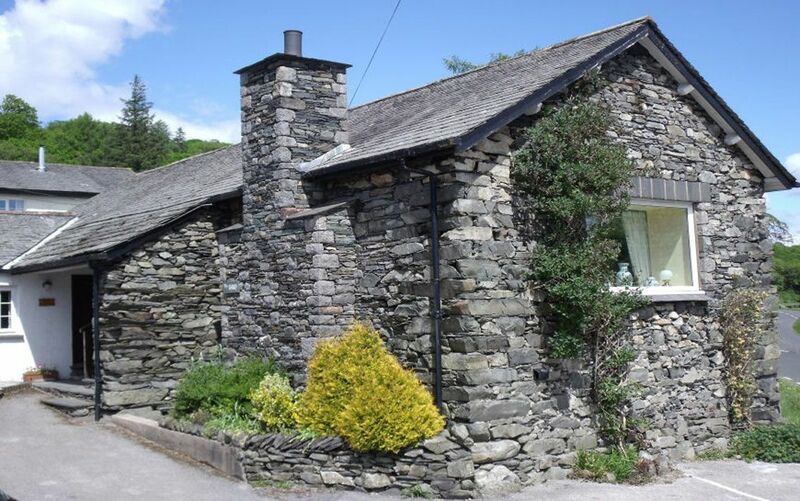 Our cottages in Coniston are all conveniently situated close to the village centre, making them an ideal holiday base at the foot of the Old Man.